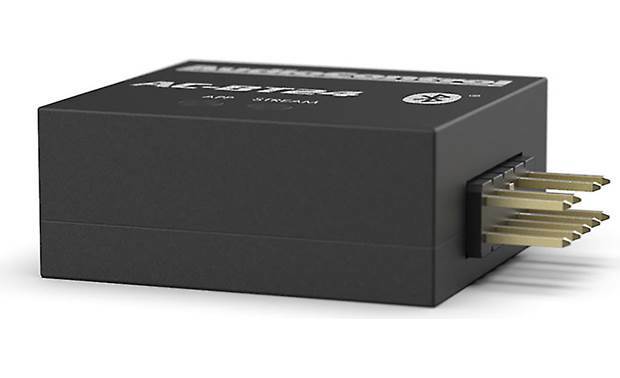 If you own an AudioControl DM-608, DM-810, or D-6.1200 digital signal processor or amplifier, the AC-BT24 plug-in module will allow you to wirelessly stream music into your system and control the processing app from your compatible Bluetooth device. It'll also work with AudioControl's DM-RTA, so you can analyze a system's signal wirelessly. This add-on module simply plugs into the Option Port of the processor. 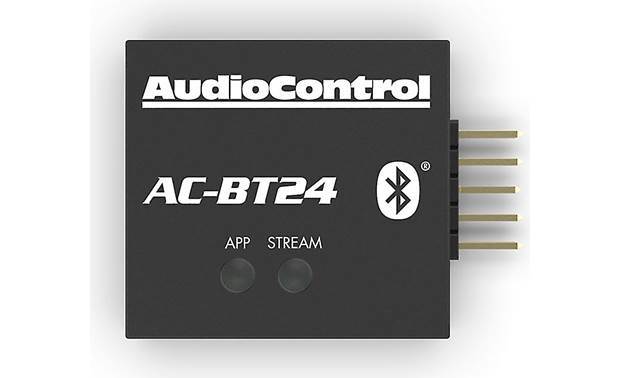 Overview: The AudioControl AC-BT24 lets you add high definition Bluetooth streaming capability along with complete DSP setup and programming of select AudioControl DSP processors. 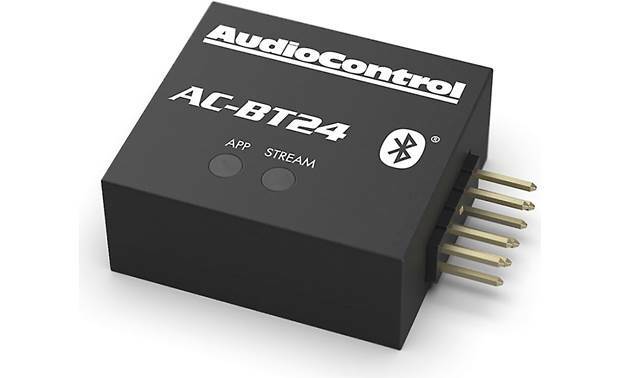 Compatibility: The AC-BT24 is designed to plug directly into select AudioControl amps and DSP processors that feature an Option Port. These include the DM-608 and DM-810 DSP processors and the D-6.1200 DSP amplifier. Bluetooth: Featuring Bluetooth version 4.2, the AC-BT24 allows for high-definition low-latency audio streaming directly into a compatible amplifier or processor from a Bluetooth enabled playback device. 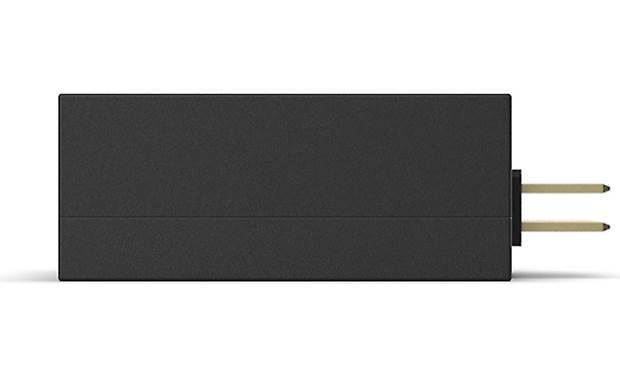 The interface supports aptX HD, for 24-bit / 48kHz audio streaming from devices with aptX codec, and features a dual differential class A-B output stage, offering a signal-to-noise ratio of 96dB. The AC-BT24 has a maximum data transfer rate of up to 3 Mbps with typical rates at approximately 1.6 Mbps. Bluetooth range is up to 33 feet. Note: The AC-BT24 does not support Bluetooth hands-free phone calls. DSP Programming: The AC-BT24's UART bidirectional interface allows you to setup and configure the DSP in a compatible DM-model processor or amplifier. After downloading the DM Smart DSP app from the App Store or Google Play Store to your Bluetooth-enabled smartphone or tablet, simply pair the device to the interface. Once paired, the app will allow complete control of the amp or processor's DSP parameters. Indicators: Two LED indicators on the top of the Bluetooth interface will light to indicate if the interface is either Streaming audio or in App mode. 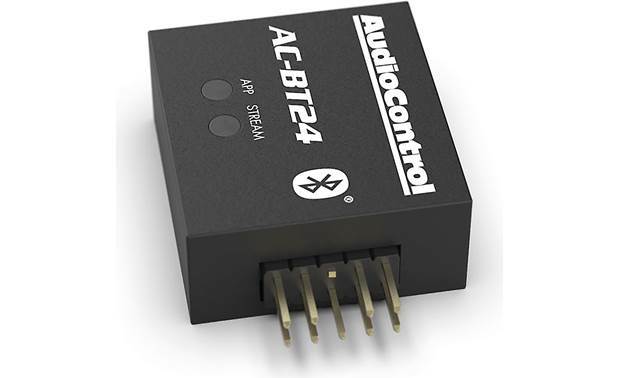 Searches related to the AudioControl AC-BT24 Bluetooth® adapter for an AudioControl DSP device.